Women, what you say with your jewelry is a reflection of personality. So, this year invest in earrings that are trendy but will always be close to your heart. 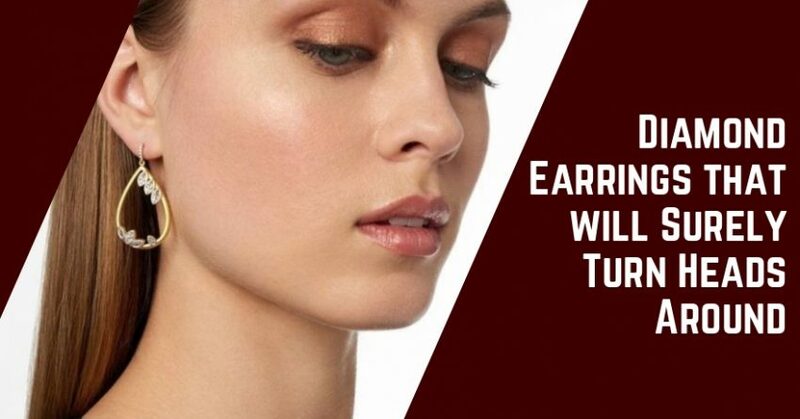 2018 has shifted to ageless diamond earrings and you can choose your style from the many making rounds. Following is a list of 3 types of earrings you must know about before you end up at a jewelry store. Dangle Earrings are a forever favorite and hardly ever go out of fashion. You’ve seen them shining on your grandmother’s ears still look pretty when your mother wore it. 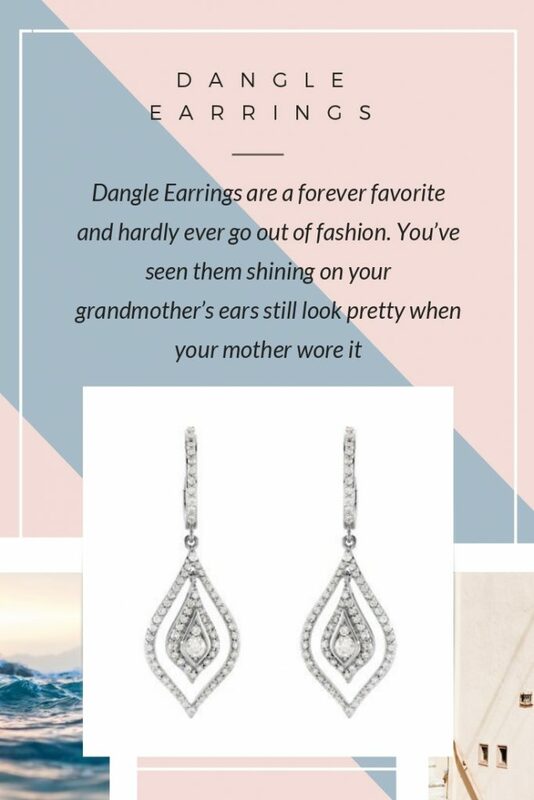 Buy your pair of dangle earrings so you and all the women to come in your family can know what it is to feel beautiful. They are usually referred to as chandelier earrings but serve the same purpose- hang low from ears and sometimes as low as the neck! 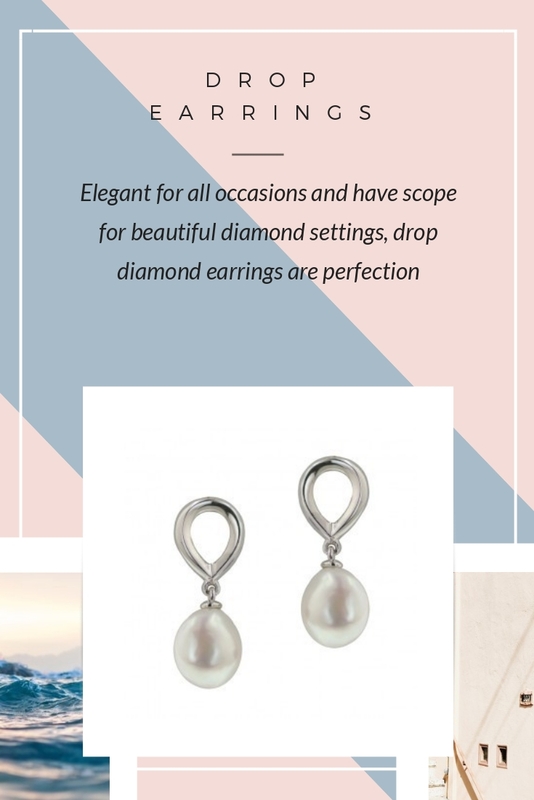 Elegant for all occasions and have scope for beautiful diamond settings, drop diamond earrings are perfection. They are short, long and can have hoop or hook lever. Rose gold Drop Earrings are this year’s popular choice. If this is something you feel related to, you can pick from a plethora of designs available. Hey, Diva! Startle everyone with your amazing choice that may range from floral to celestial settings. 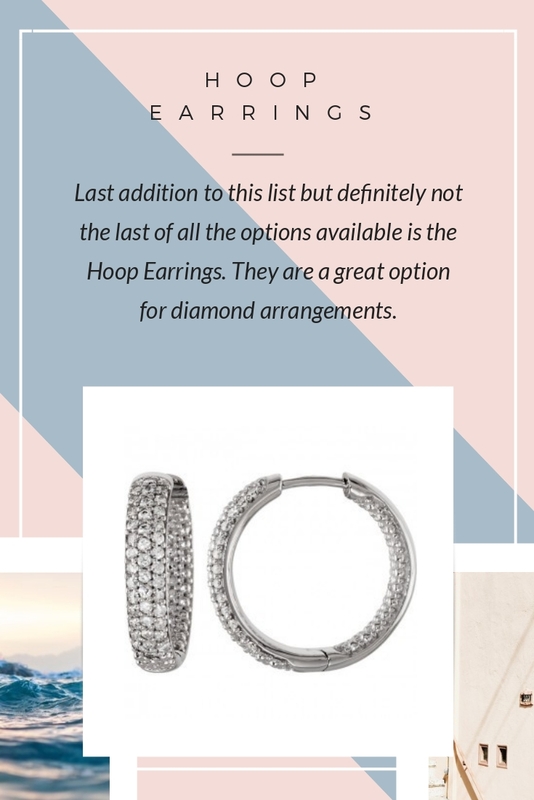 Last addition to this list but definitely not the last of all the options available is the Hoop Earrings. They are a great option for diamond arrangements. These earrings looks gorgeous in all sizes and you can choose any depending on your budget.